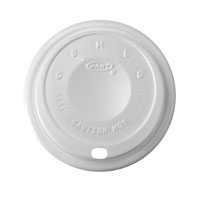 castaway sippa lid for 8oz paper & foam cup. 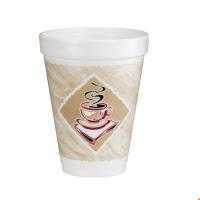 costwise 12oz hot/cold foam cup. 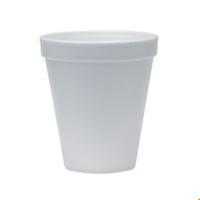 travel lid for 16oz foam cup. travel lid for 8oz foam cup.